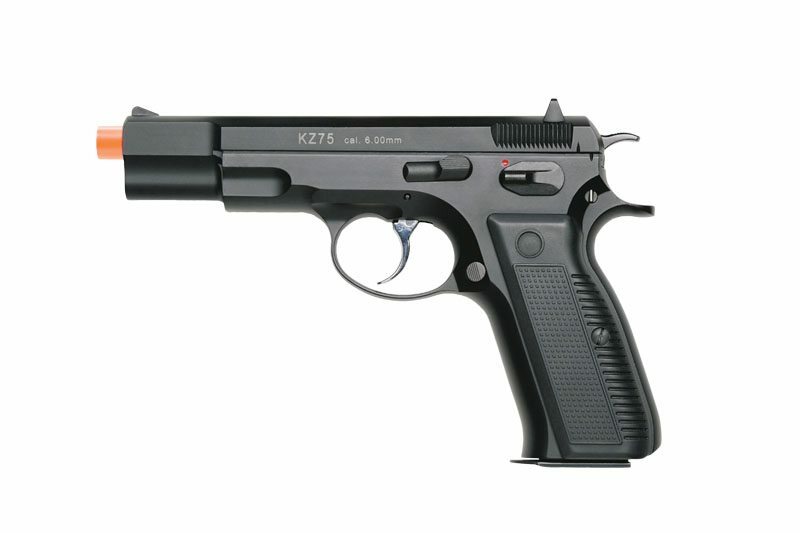 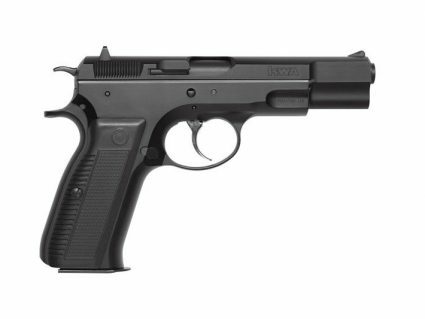 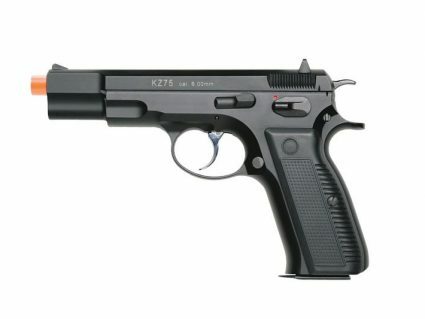 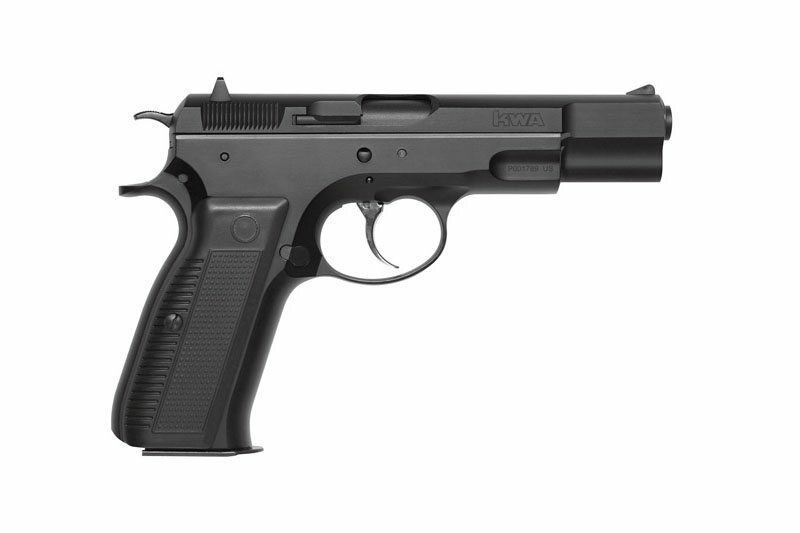 The KWA kz.75 has become a popular pistol due to its unique slide design. 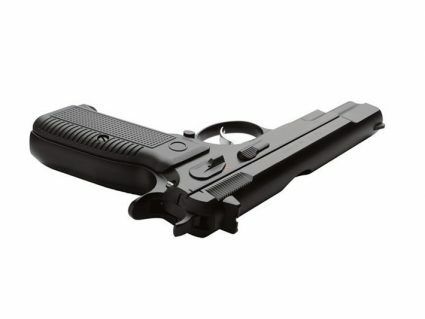 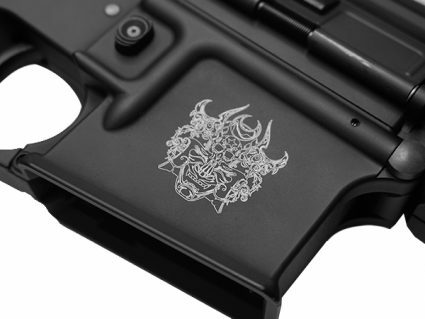 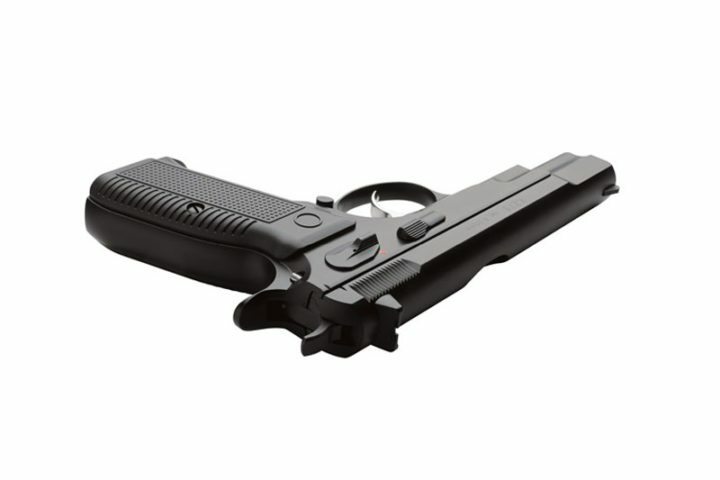 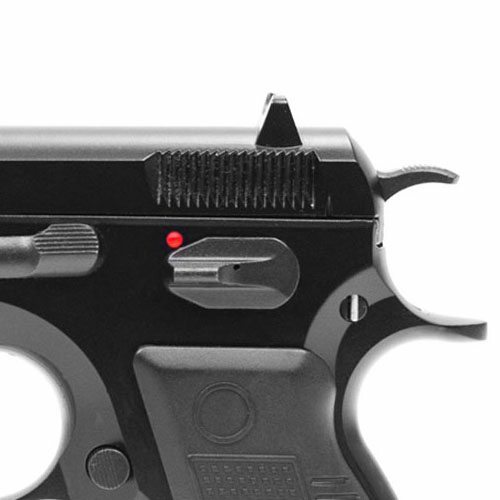 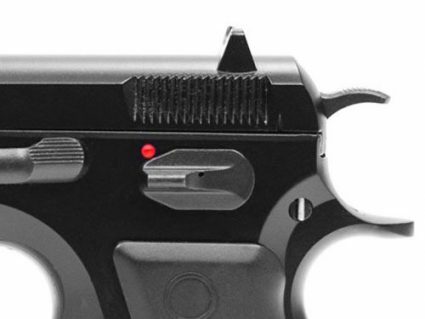 Unlike traditional pistols the slide rides inside the lower frame and features a light trigger with a quick reset to take down multiple targets. 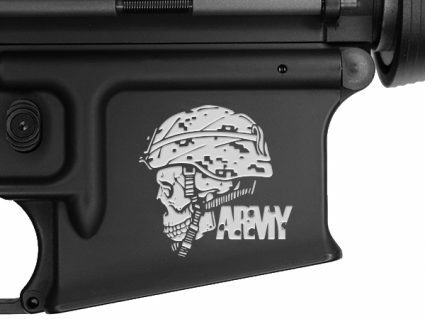 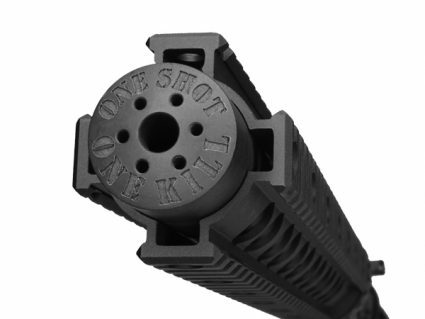 The full metal construction helps provide a rigid and durable frame that houses KWA’s NS2 system for outstanding power and performance. 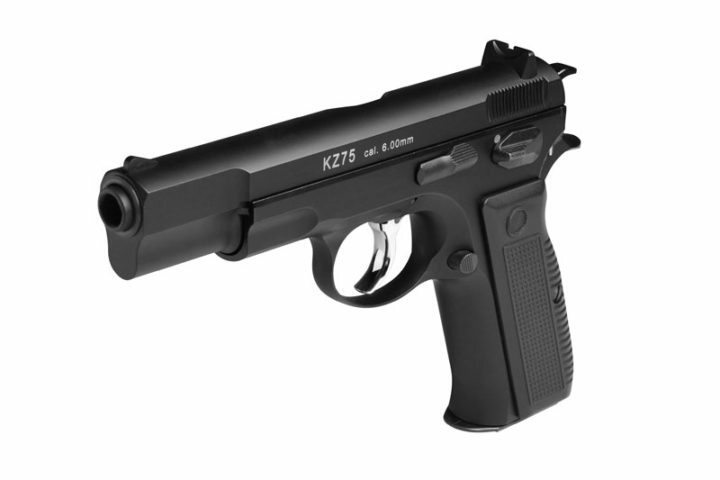 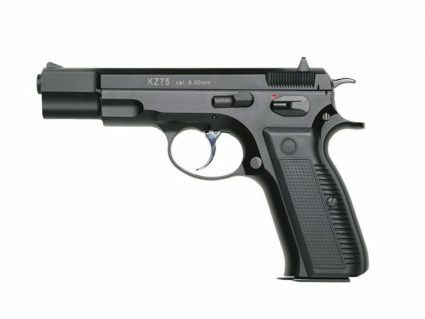 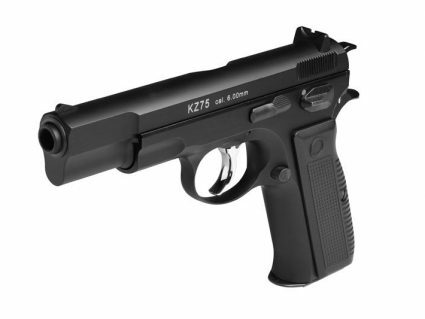 The kz.75 is the ideal training weapon for competition shooters and is an excellent pistol for those looking for something unique on the field.